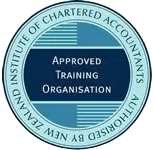 For many organisations just the thought of undergoing an audit can be stressful and daunting. However, professional auditors such as UHY Haines Norton are skilled at undertaking audit processes with minimal disruption while conducting an objective and thorough evaluation. Here we explain the steps involved in a typical audit process for New Zealand organisations. UHY Haines Norton’s audits comply with the International Standards on Auditing (New Zealand), and our processes are tailored to each client’s specific circumstances and requirements. 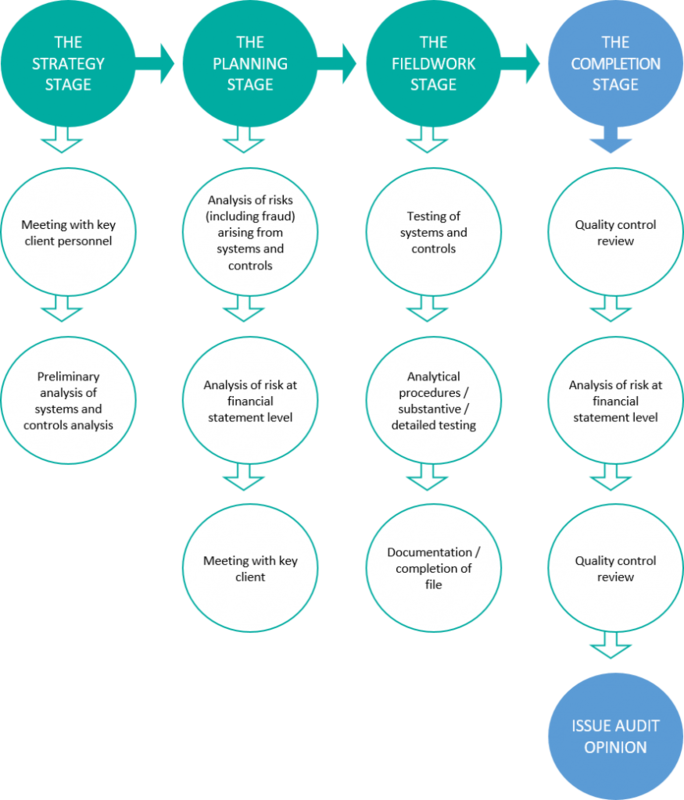 Our most common approach to an audit follows several stages, from initial strategy through to final reporting. 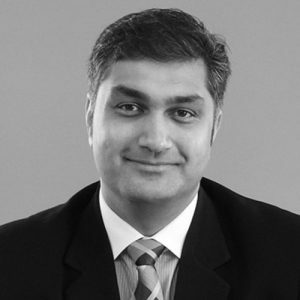 Ensure that the organisation’s financial data and reports are reliable. Determine and schedule the nature, timing and extent of the audit procedures that will be performed. Third party confirmations and/or other forms of support would be obtained to verify the organisation’s major assets and liabilities. This may include bank confirmations, property valuation reports and so on. The financial statements would be analysed and any material variances noted in individual asset, liability, income or expenditure accounts would be investigated. The financial statements would be reviewed to ensure compliance with all legislative and accounting requirements. Post balance date events would be reviewed to ensure there are no undisclosed contingent liabilities or capital commitments. Consideration would be given to the organisation’s future viability, including its ability to pay its debts as they fall due, and whether preparing the financial statements on a going concern basis is appropriate. A letter of representation would be requested from management to confirm certain matters relating to the audit testing performed, as well as the disclosures made in the financial statements. A report to management which brings to their attention any significant matters arising from our audit. These may include material breaches of policies and procedures, failures to comply with legislation, failures to maintain proper accounts and records, failures to operate key controls over activities, and any areas of the organisation where efficiencies and effectiveness could be improved. This report not only addresses compliance, but also provides a valuable opportunity for management to take steps to safeguard and protect the organisation, and make significant business improvements. With one of the largest audit teams in West Auckland, UHY Haines Norton are experts at conducting professional, objective audits for organisations of all sizes in all types of industries. To find out more about how we can help you, we offer a free, no obligation consultation. Please contact UHY Haines Norton Audit Director Bhavin Sanghavi on (09) 839-0248 or email bhavins@uhyhn.co.nz.